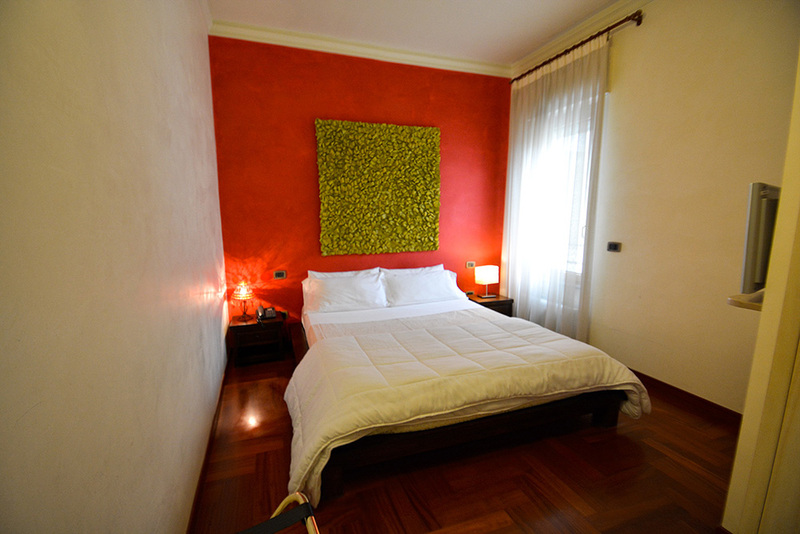 Cremisi residence is designed with a path of a permanent exhibition idea of the avant-garde ancient art such as papier-mâché, also revived through the works exhibited in the Casa dei Mercanti. 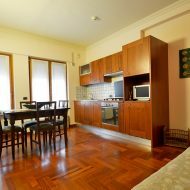 Cremisi Junior Suite is a good solution for families. 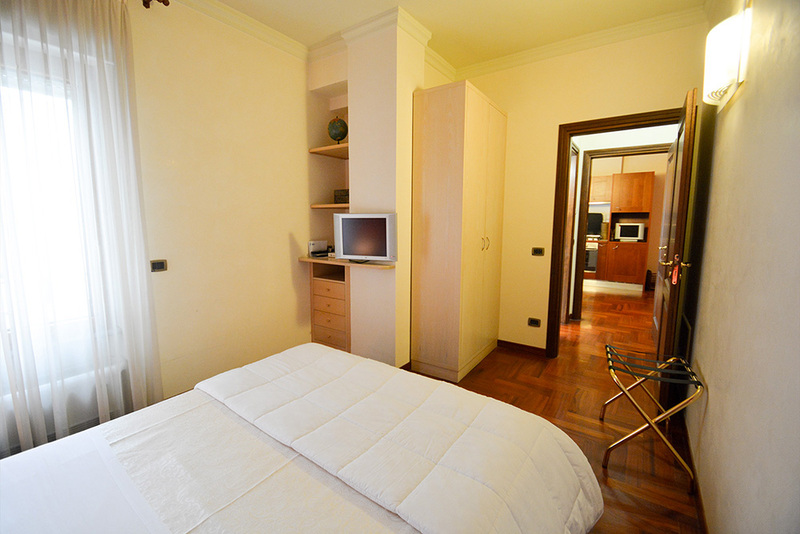 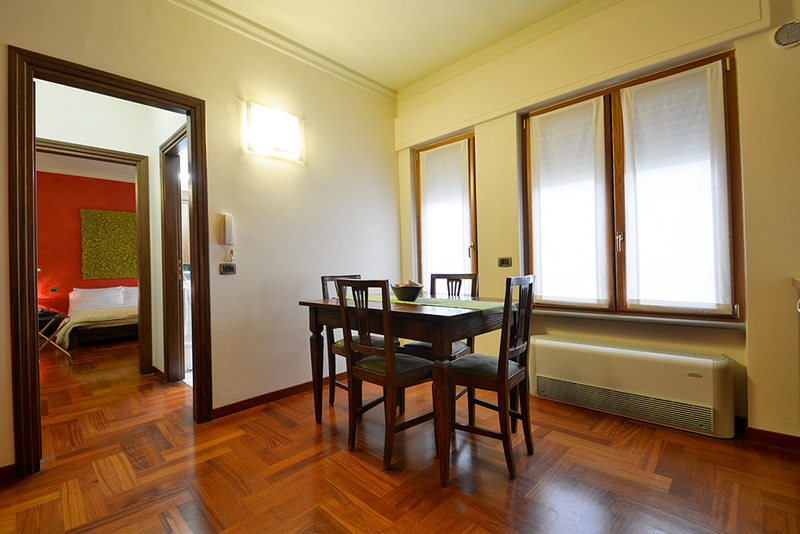 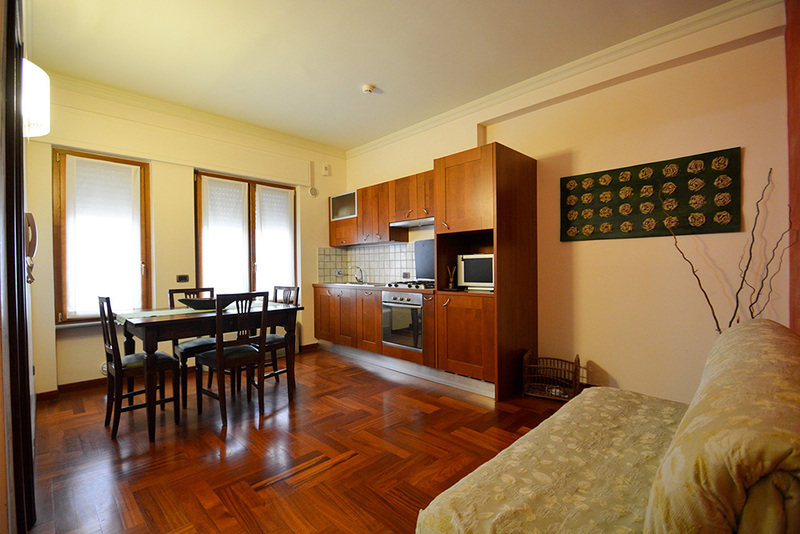 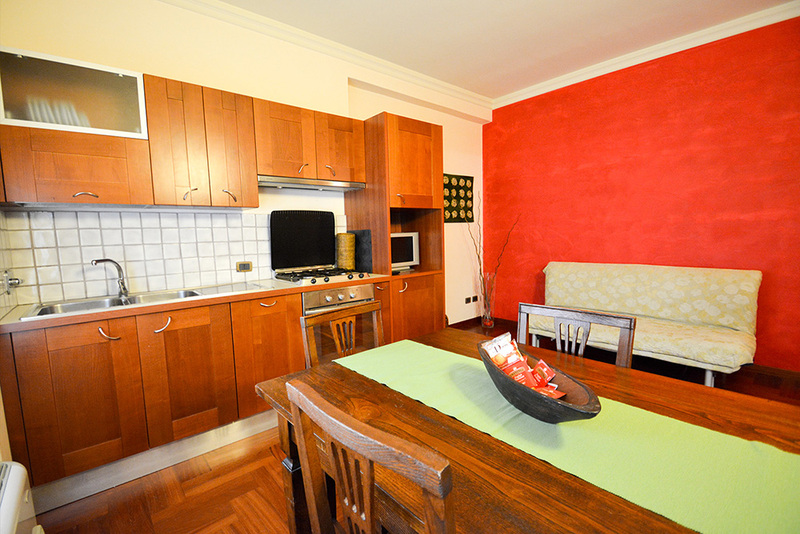 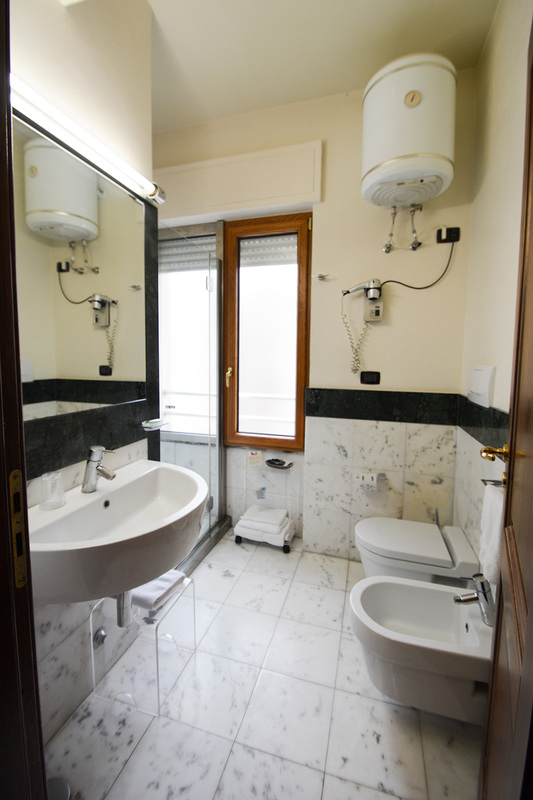 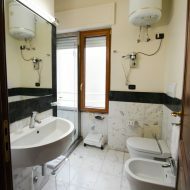 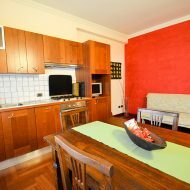 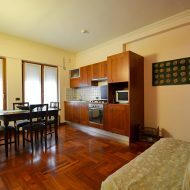 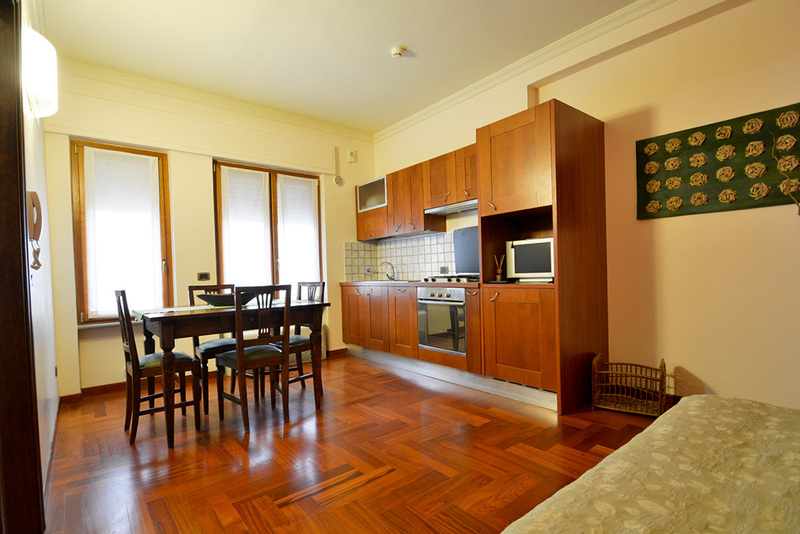 The apartment is composed of double bedroom, complete kitchen and bathroom.